I’m perpetually guilty of not getting enough sleep. The lead up to Christmas can be such a stressful time and so good sleep can be hard to come by. We all know how important sleep is for us – it’s essential for both your body and mind, and can seriously improve your day if you’re well rested from the night before. 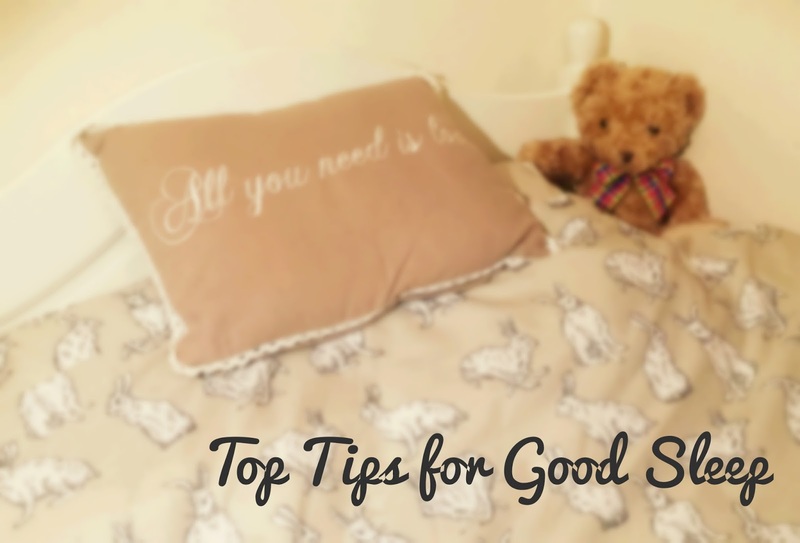 In this post, I share some of my top tips on getting a good night’s rest so that the lead up to the big day(s) is a little less stressful on the sleep front. 1. Have a regular bedtime and a wake-up time. This may sound impossible, but it is crucial to have a regular sleep pattern that fits around your schedule. 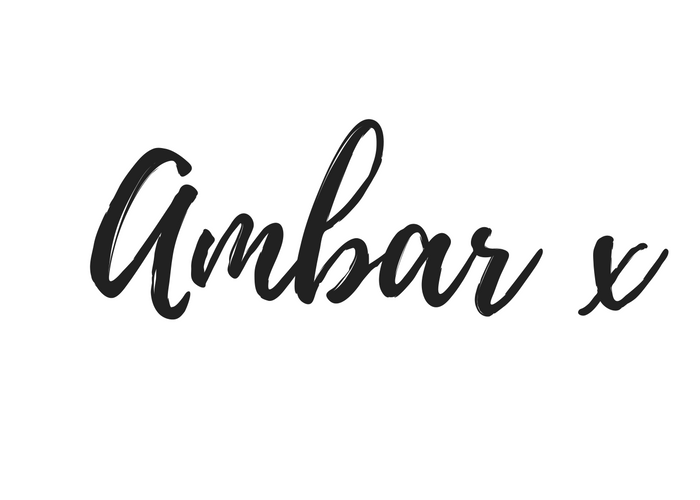 You’ve probably heard of the term ‘body clock’, and it is completely true – your body has a system called the circadian rhythm which is a 24 hour cycle regulating all of our biological processes. A disruption to this rhythm is a significant cause of stress. So having consistency in your sleep times is vital in reducing stress levels. 2. Avoid bright lights and screens at least one hour before bed. Our bodies produce a sleep-inducing hormone named melatonin which is what helps us feel tired at night. This hormone is very light sensitive, and so any exposure to light before your bedtime disrupts it from being produced – light signals to the brain that it should be ready to function for activity, therefore keeping you awake. This means your bedroom should be as dark as possible, so that enough melatonin is produced for you to feel drowsy. 3. Take a warm bubble bath in the evening. This is a wonderful way to relax and prepare your body for a rest. Adding epsom salts and lavender oil work wonders for this – the salts contain magnesium (one of the most relaxing minerals known) and sulphur (a very detoxifying mineral) which really help calm you after a stressful day. Lavender oil reduces cortisol levels (the stress hormone), and so is a perfect ingredient for a bath before bed. You can also dab a little on your pillow before going to bed. 4. Incorperate exercise into your routine. There are so many reasons why exercise is beneficial for our health, with sleep being one of them. The more active you feel you’ve been throughout the day, the better you are likely to sleep, and the deeper sleep you are likely to have. Staying active is also important in reducing your stress levels which can directly result in better sleep as well. 5. Try not to eat before bed. It’s a well known fact that a heavy meal before bed is a big no no, particularly if you are trying to lose weight. However, having a heavy meal also affects your ability to sleep well as your body is still trying to digest all the food you have consumed. If you do feel peckish though, a light, non-sugary snack before bed is your best bet before bed. Do you have any more tips for good sleep?